Despite well-established systems, procedures and qualified safety resources, a large majority of companies continue to experience devastating workplace incidents. This begs the question: Why? An effective organizational culture is the foundation of any successful company, and workplace safety is no different. Conduct a quick review of inquiries into recent safety disasters, and a common theme emerges: lack of positive safety culture within the industry/company/worksite. Government regulators and industry associations (BSEE, DOT, FAA, NRC, CANSO, PSAN) recognize this trend and are now focusing on safety culture as vital to successful workplace environments. Click here to purchase your printed copy for just $24.99 at Amazon. Achieving world-class safety performance involves more than mechanically applying a management system. 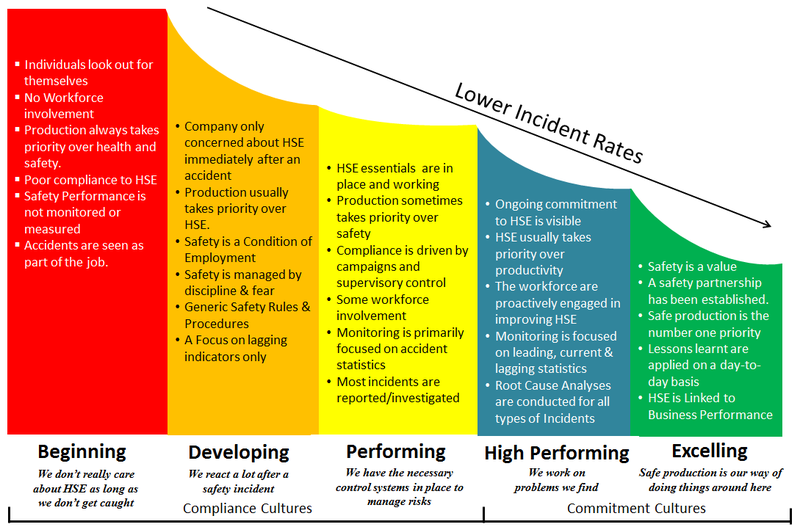 Effective safety culture requires the involvement of every single employee, top to bottom, directing their efforts at continual improvement. Given that truth, BSMS is proud to present its Strategic Safety Culture Roadmap. Packed with practical, evidence-based tools and techniques, this great resource will introduce you to safety culture, help you understand change management, reduce workplace accidents, and most importantly, improve your company’s bottom line.